The power of your office in your pocket! 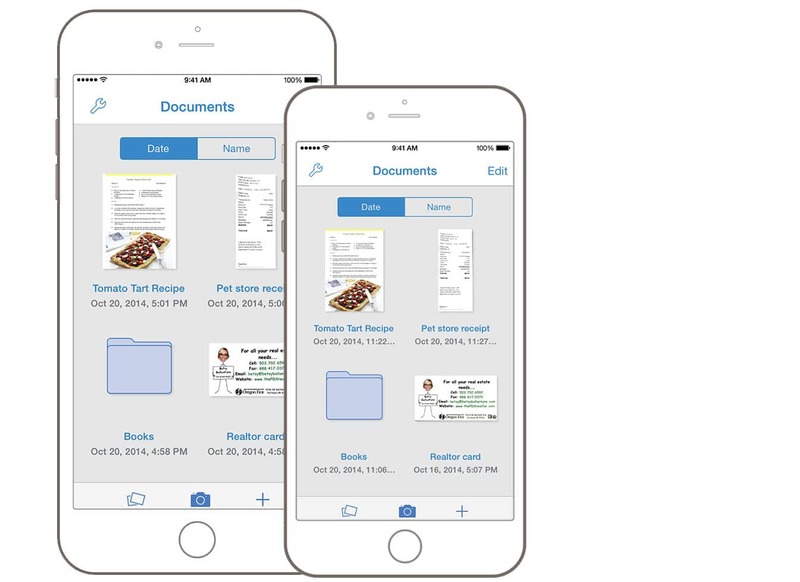 Scan contracts, invoices, or receipts as PDFs with your iPhone® or iPad®. Let PDFpen Scan+ do the work. 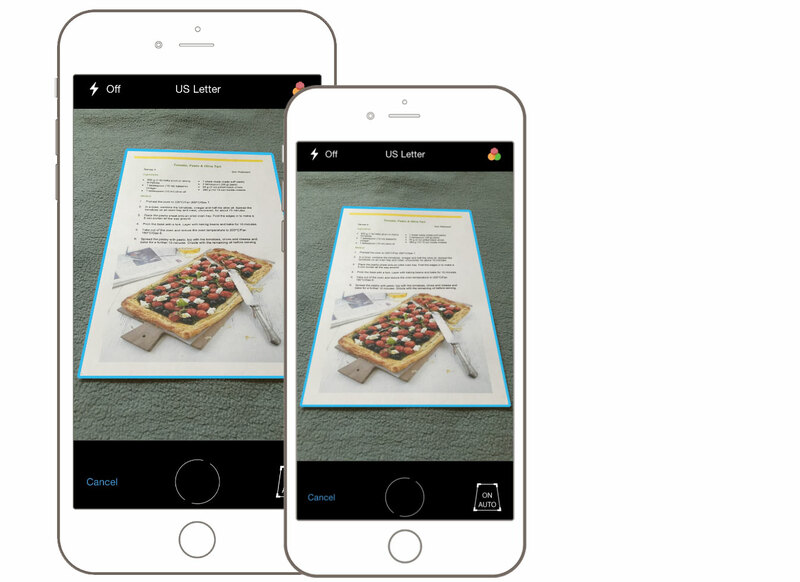 The camera will scan your page and crop it, no taps required. Quickly scan documents, articles, receipts and leave the paper behind. Hey, you! Get onto my cloud! Scan and auto-export documents to Dropbox or PDFpen iCloud storage, or send documents to Evernote or Google Docs. 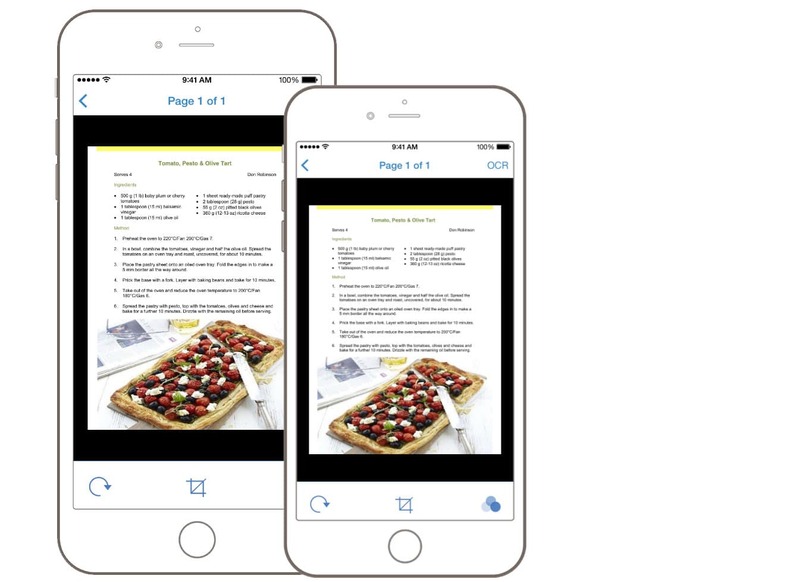 Edit and annotate scanned PDFs by sending them directly to our award-winning mobile PDF editor, PDFpen for iPad & iPhone. 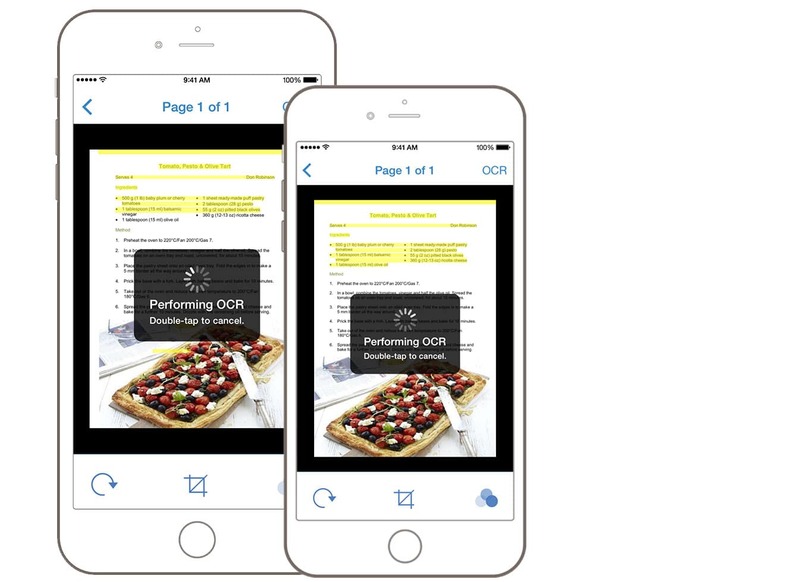 Make instantly searchable PDFs—PDFpen Scan+ can perform OCR on scanned or imported PDFs anytime, anywhere! 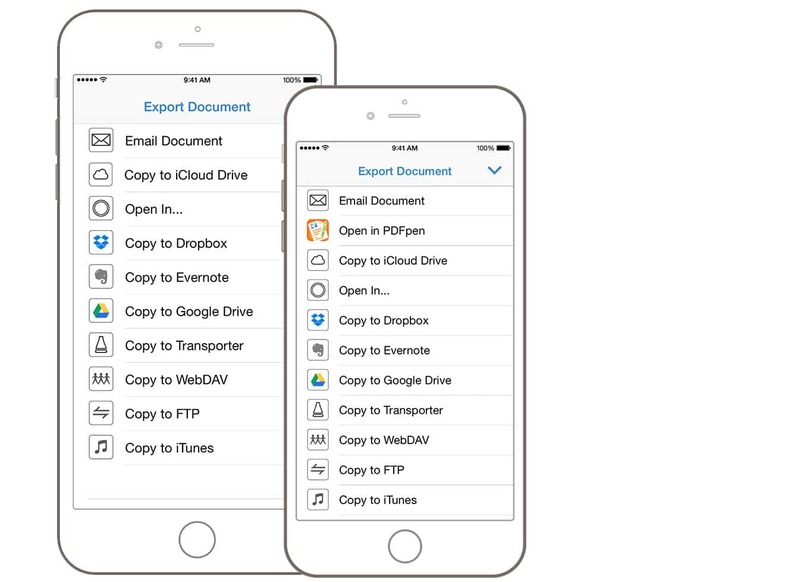 then send it to the cloud or to a PDF editing app, such as PDFpen for iPad & iPhone.